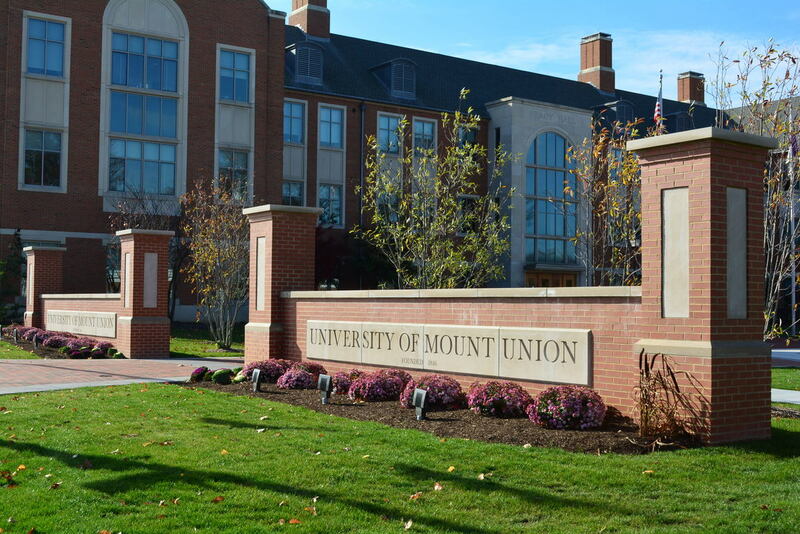 Mount Union calls Alliance, Ohio home. With a population of approximately 23,000, the city is desirably located less than an hour from Canton, Akron, and Youngstown and is just an hour and a half from Cleveland and Pittsburgh. While Alliance maintains a small-town charm, it is a city that’s on the move. Recent growth and development have vastly expanded the city’s offerings, and today, Alliance offers plenty of things to do and places to go. To celebrate the city and all that makes Alliance special, the Alliance Area Development has launched Alliance: Make It Yours of which Mount Union is a proud participant. What's New On State Street? In addition, the west end of town offers Walmart as well as Carnation City Mall, which houses a movie theater, food court, several department stores and a number of specialty shops. For those who enjoy the outdoors, Alliance is a hub of activity. Residents enjoy attending events or taking nature hikes at Mount Union’s John T. Huston- Dr. John D. Brumbaugh Nature Center, a 162-acre nature center located six miles south of campus. The city also offers a number of public park areas that provide opportunities for picnicking, recreation and enjoying nature. Mention Mount Union when making a reservation for a discount at the Alliance locations below. Use online corporate ID 0003117568 for a discount (insert in special rate field). Use online corporate ID 100243174 for a discount. Several hotels within 30 minutes of campus offer Mount Union discounts. Available discounts are noted below. Mention Mount Union for a discounted rate of $119 +taxes. Mention Mount Union's discount reference VP#624093. Known as the Carnation City, thousands descend upon the town each August for the annual Greater Alliance Carnation Festival. The festival, which lasts more than a week, is packed with activities including a queen’s pageant, parades, a Rib Fest, a hot air balloon liftoff, a fire truck pump-in, a vintage baseball game and tours of historic homes. The city is home to a number of historic landmarks, including Glamorgan Castle, which is located just minutes away from campus on Union Avenue. Other well-known buildings in town are the Haines House, a former underground railroad site, and the Mabel Hartzell Historic Home. The Carnation City also is home to churches of various denominations and a large variety of non-profit organizations that work to improve and maintain a good quality of life for Alliance residents. The city has a daily newspaper, the Alliance Review, and local radio stations WDPN 1310 AM and WDJQ 92.5 FM.